Account Executives from GREY Advertising sought out Brent Stafford and Michael Malone to create an innovative branded entertainment opportunity to build targeted exposure and drive sales for the Pringles brand. 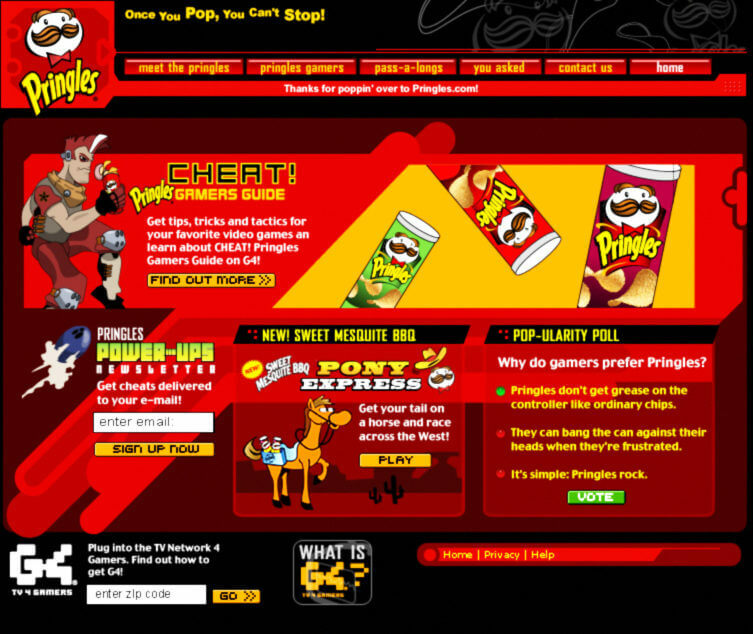 Mr. Stafford, renowned for his knowledge of the television and videogame industries, knew that Pringles was the “chip of choice” for young adult video gamers and he began searching for a TV programming opportunity to exploit this consumer insight. 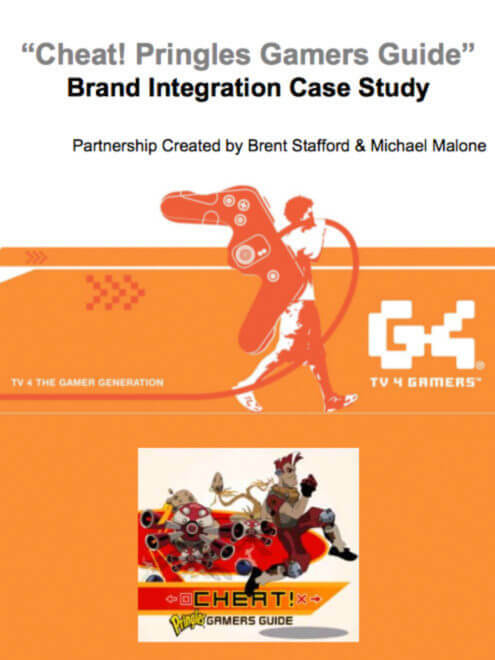 In July 2002, working directly with Procter & Gamble, Stafford & Malone built a multi-dimensional, multi-million dollar, multi-year marketing partnership between Pringles and G4 – TV 4 Gamers. The deal was category exclusive and further built Pringles as the gamer’s chip of choice. 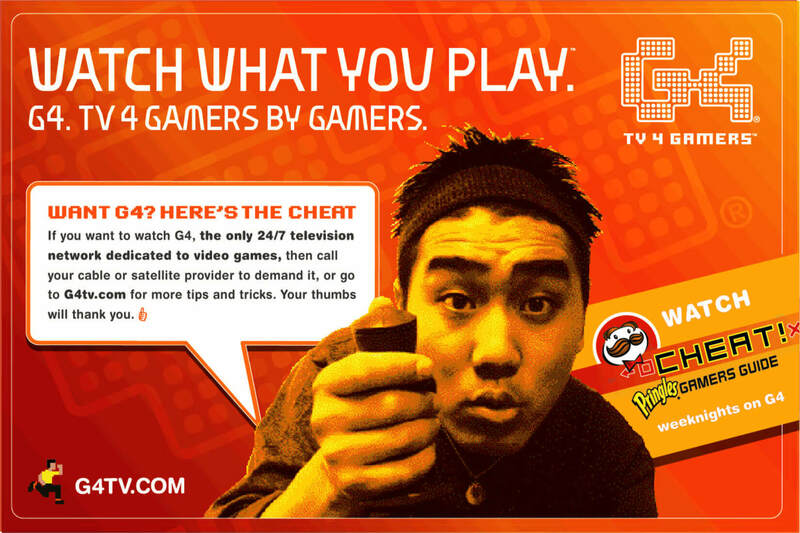 G4 is the MTV of the Video Game Generation! Cheat! 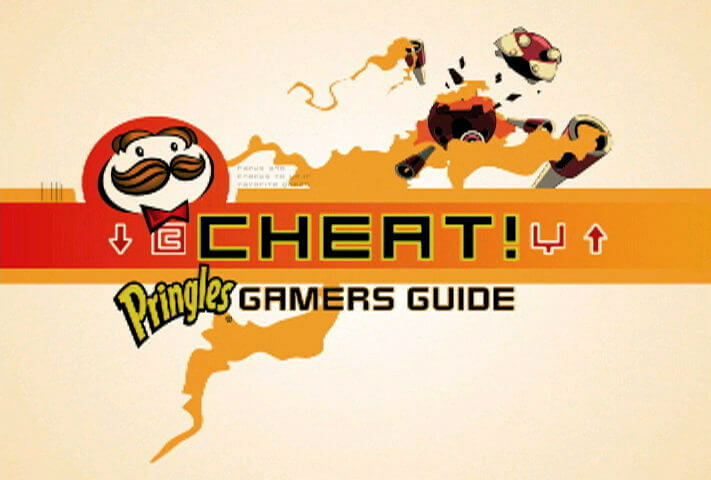 Pringles Gamers Guide is a Pringles-branded, G4-produced program, that gives viewers the best cheats and strategies for beating their favorite games. 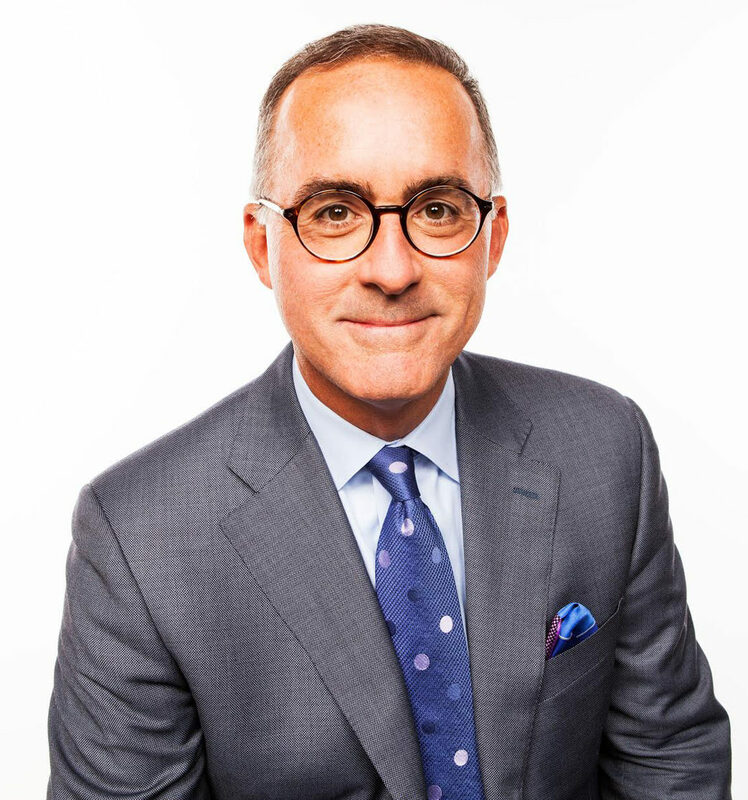 It is a leading example of today’s new form of product integration in a world where getting your brand seen isn’t as easy as just buying television spots and print ads. Cheat! 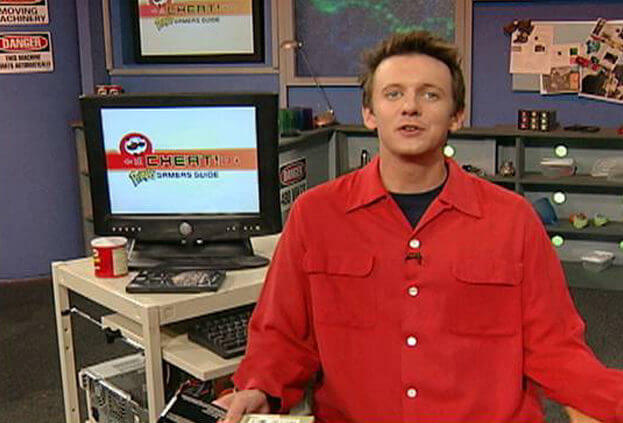 Pringles Gamers Guide is G4’s half-hour show that helps keep gamers ahead of the game. 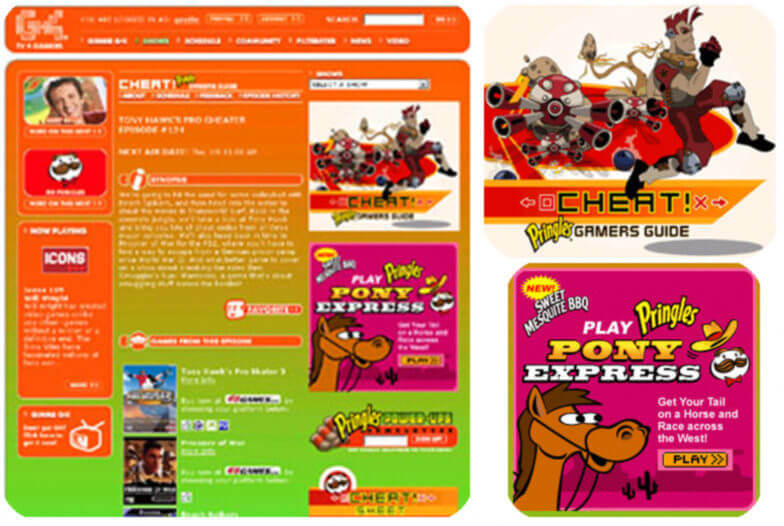 It is the source for strategies, secrets and cheats for viewer’s favorite video games. 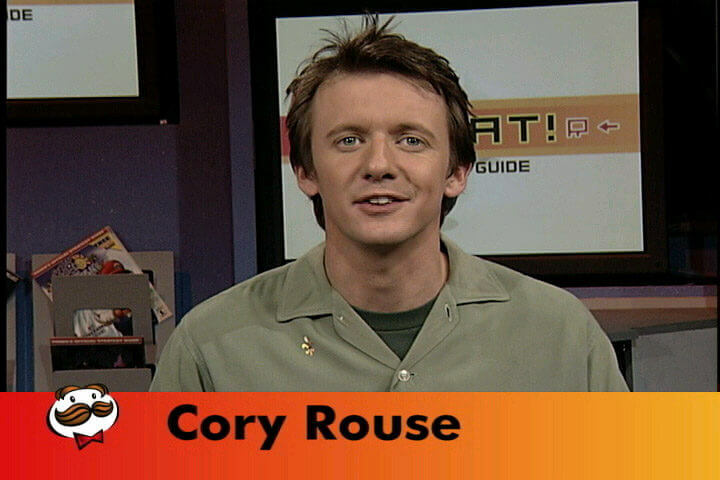 Each show covers a variety of different games with strategic walk-throughs, by revealing easter eggs and, of course, dishing out the cheat codes. 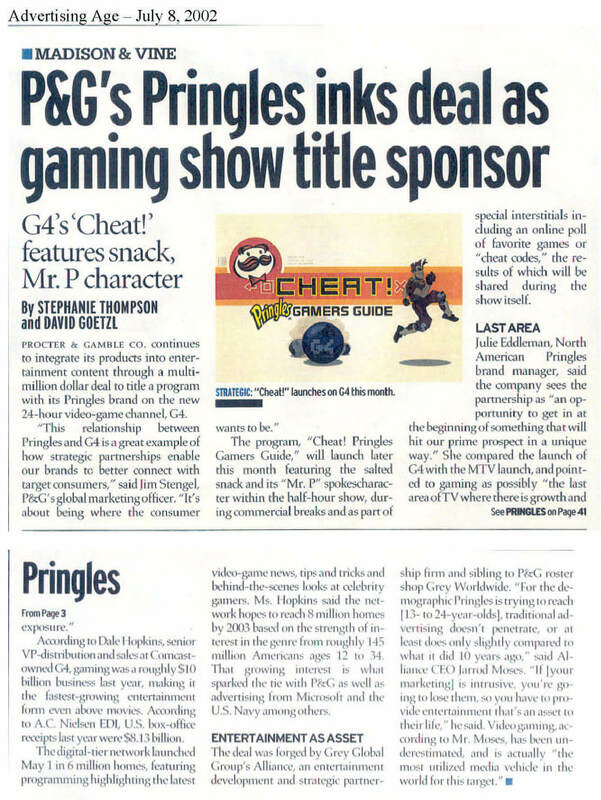 Pringles partnership with G4 is continued outside of the Cheat! 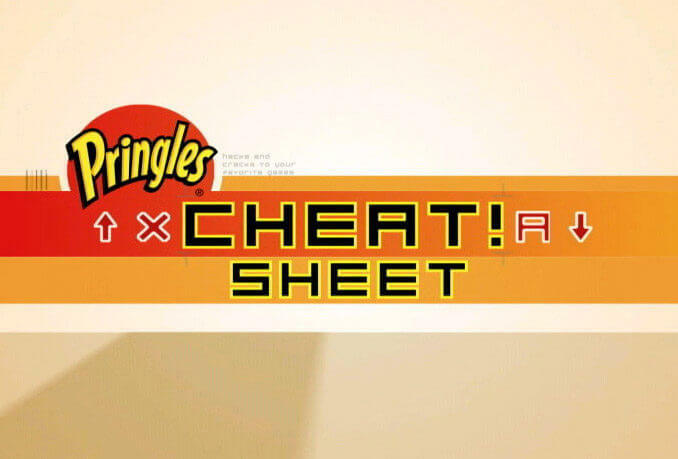 Pringles Gamers Guide show with Pringles Cheat! Sheets — two minute interstitials that highlight a particular cheat or walk-though from the show. 6 million club packs of Pringles carried full G4 messaging including tune-in. Total G4 impressions = 22 million. The Club Pack was a new P&G priority and was sold in food wholesalers and warehouses across the U.S. Cheat! 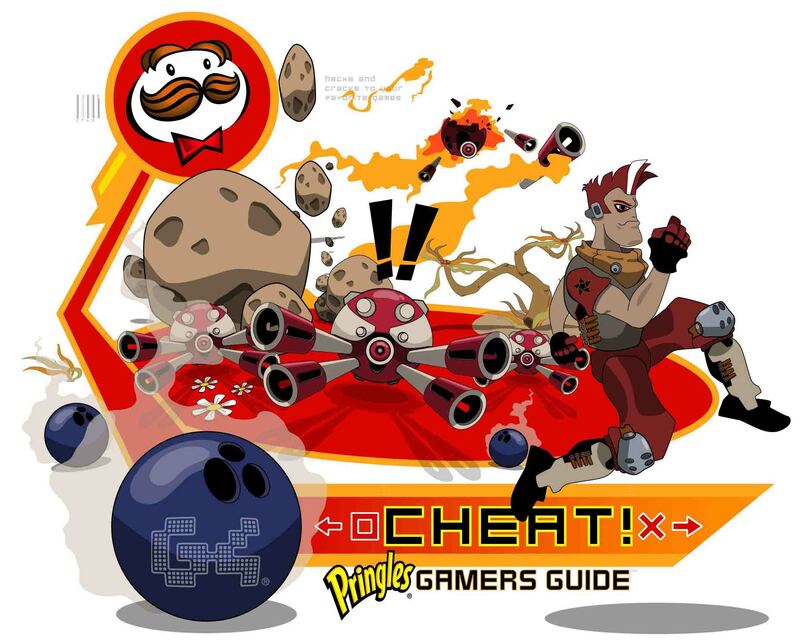 Pringles Gamers Guide section on the Pringles and G4 websites focused on extending the Pringles brand, getting sign-ups for the “Pringles Power-Ups” newsletter and to deliver exclusive Cheat! content and branded video games. 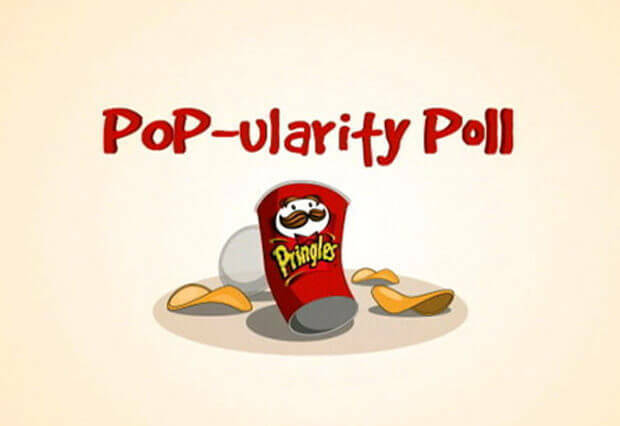 Pringles® is a registered trademark of The Procter & Gamble Company. 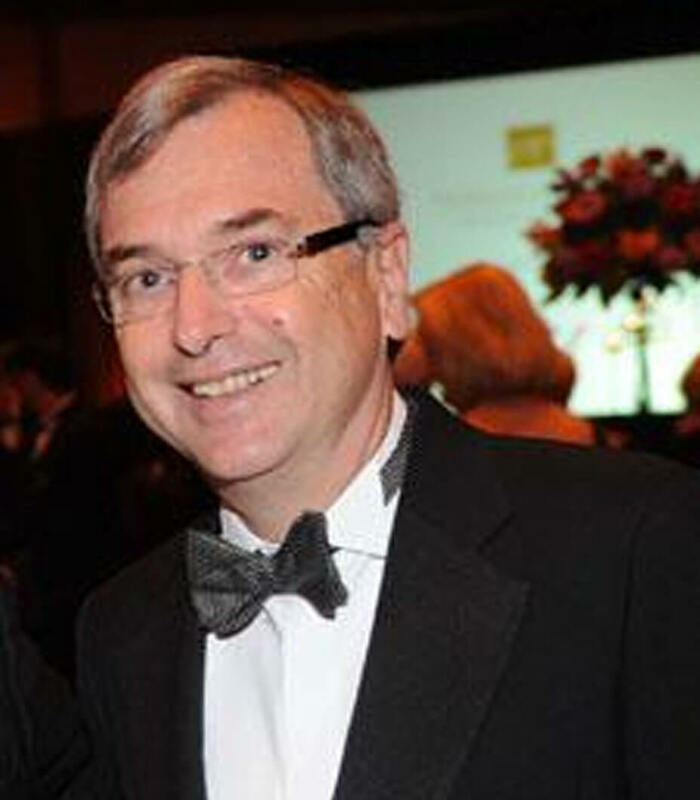 Project executed under a consulting contract between Shaky Egg Communications Inc. and GREY Alliance. "This relationship between Pringles and G4 is a great example of how strategic partnerships enable our brands to better connect with target consumers… It’s about being where the consumer wants to be." "The partnership between Pringles and G4 delivered this kind of enhanced relationship and is a shining example of the new paradigm of product and brand integration. All of us in the game... those who make television shows, video games, music and movies ... those who build brands... and those who help connect those brands with consumers through the elements of popular culture need to establish enhanced relationships with one another in an effort to deliver unique experiences to the consumer."